As of writing, there is still no concrete findings on what really happened to the infamous Malaysian Airlines MH370 that vanished without a trace, all with its flight crew and passengers. It’s amazing how today’s most modern science technology can’t explain such a simple but incredible disappearance. This isn’t the first case, however. History is filled with eerie disappearances of the same nature, and mankind are left scratching their heads and unable to explain what really happened in such cases. In the States alone, one child goes missing every 40 seconds. Depressingly, many of these individuals are never found. A lot of missing person stories become unsolved mysteries. Here is a list of the most bizarre and unexplained stories on individuals, or even hundreds of people vanishing, into thin air. These stories will give you the chills. 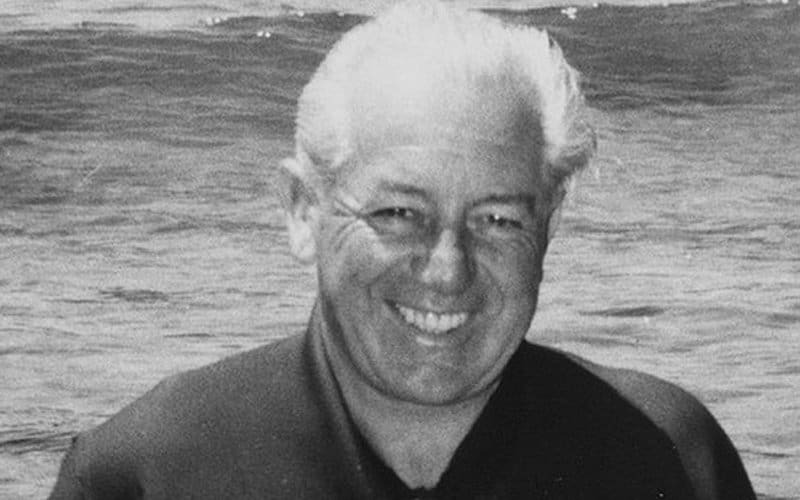 Australia’s former Prime Minister, Harold Holt, decided to go swimming at Cheviot Beach one day in 1967 and completely disappeared, despite being known as a strong swimmer. His body was never discovered, but it is strongly believed that that he got swept over the strong currents. He had only served as prime minister for a little less than two years when he disappeared. 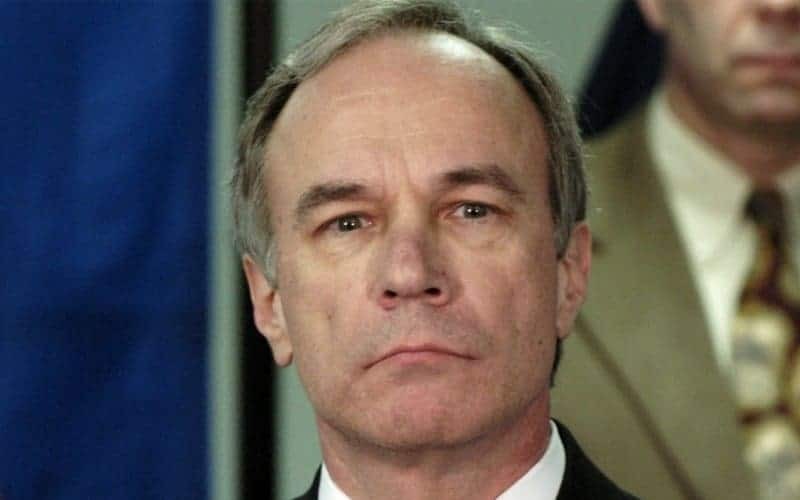 Pennsylvania-based district attorney Ray Gricar vanished in 2005, the last known contact was when he called his wife while driving through Brush Valley. He vanished shortly after that. Eventually his car and laptop were discovered under a bridge. While police initially suspected suicide, his laptop was damaged so badly that they are even unable to extract any information from it. Information is still largely unknown on what really happened to Gricar. 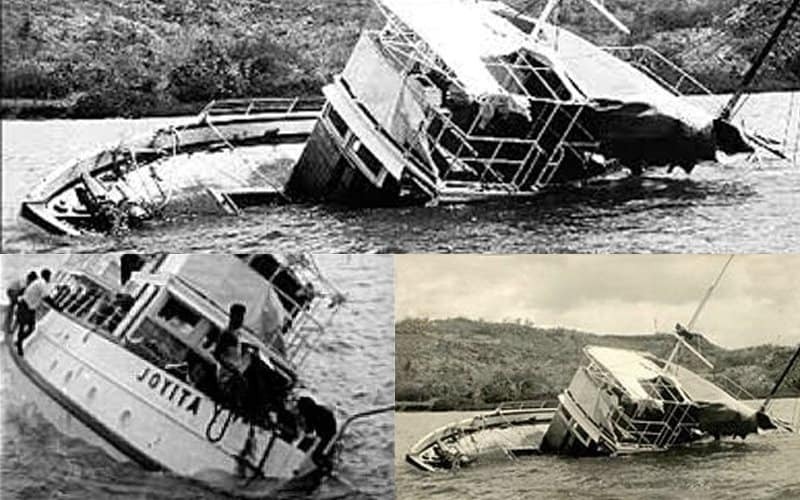 One of the creepiest maritime mysteries is what happened to MV Joyita on 1955. The ship has been at sea for a month, but was discovered near Fiji, 600 miles from her intended route, partly submerged and abandoned. All the 25 people on board completely disappeared — but the abandoned boat left many distressing clues. The engine was covered by mattresses, there were bloodied bandages, all lifeboats were missing and all clocks on the MV Joyita froze at 10:25. No one knew the fate of the crew. 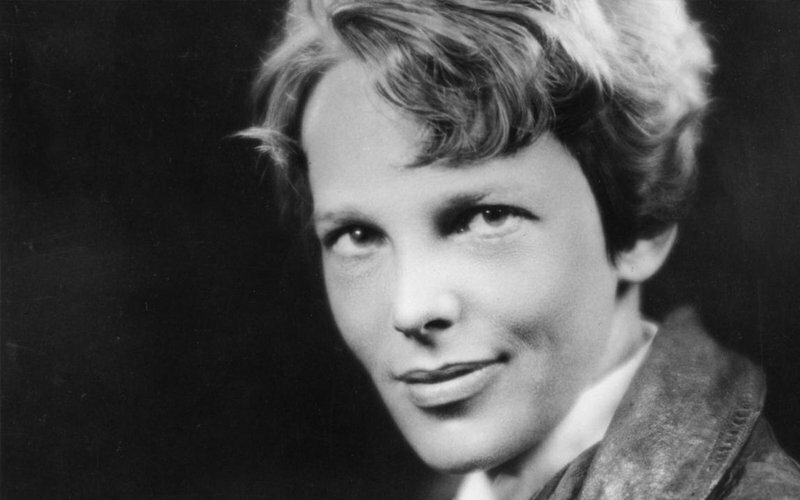 One of the most famous human disappearance story is that of the famous female aviation pioneer, Amelia Earhart. In 1937, she disappeared mysteriously after attempting to fly over the Pacific Ocean. She and her navigator was never found. There were plenty of conspiracy theories regarding her disappearance, such as crashing at sea or being stranded on an island or being captured by the Japanese military. None of the theories were ever validated. 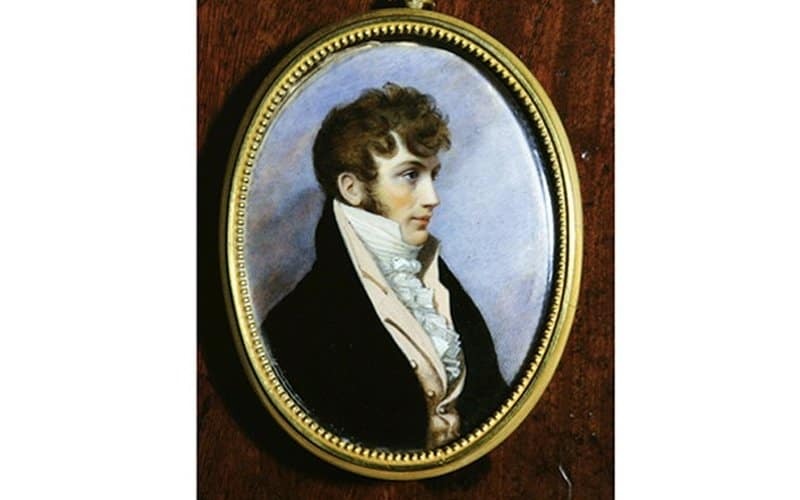 British diplomat Benjamin Bathurst was traveling across Germany in 1809 under the alias ‘Baron de Koch’, when one night he was about to hop on board his carriage followed by his companion. Soon after something very weird happened–he never made it to his carriage, and simply vanished, within a few meters of his friend! His disappearance sparked a massive manhunt, and reward was offered for his return. His pantaloons were recovered, but nothing else. His body was never found. No one really knows what happened, and while he may have been murdered, how can he be killed and disappear in front of his companion? Something tells us there’s something more to the story than what’s told of us. 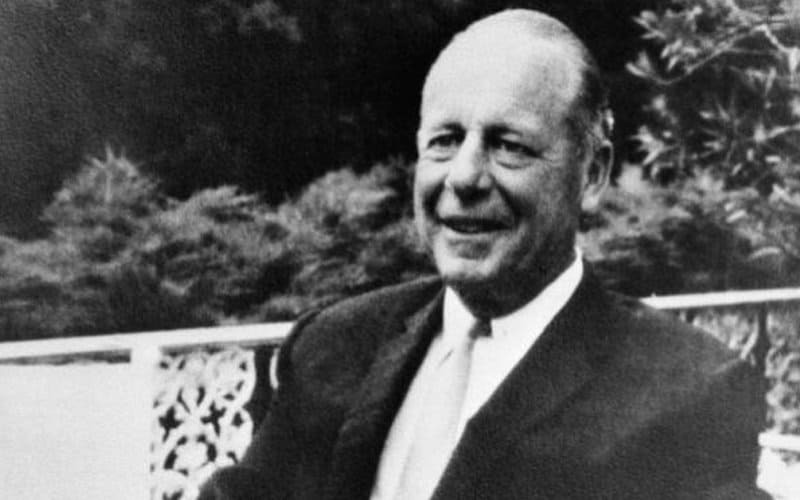 Former US officer Jim Thompson, was the biggest name in the silk and garment industries in the 1960s. He decided to go out for a short stroll in the Cameron Highlands, Malaysia, and somehow never returned. He left behind his outdoor equipment and cigarettes, suggesting he was intending to come back shortly, but he never did. A huge investigation was released, but no hard proof of Thompson’s whereabouts were found. 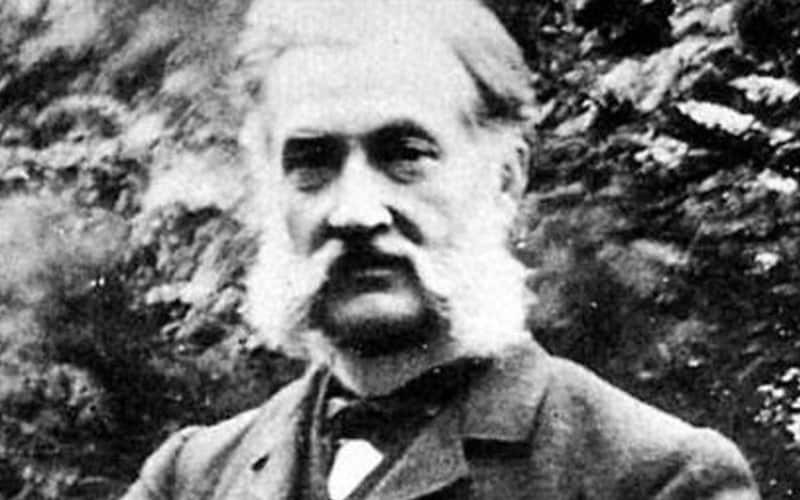 Louis Le Prince was known as the Father of Cinematography and developed the first moving picture in 1886. One day in 1890, while en route to France to visit his brother, Louis Le Prince vanished. He was last seen on board the train for Paris. His luggage was nowhere to be seen too. No clues were ever found on what really happened, but several conspiracies such as suicide, accidental drowning and assassination were theorized. Agatha Christie is a famous English mystery novelist, but her life was just as mysterious and interesting as her novels too. 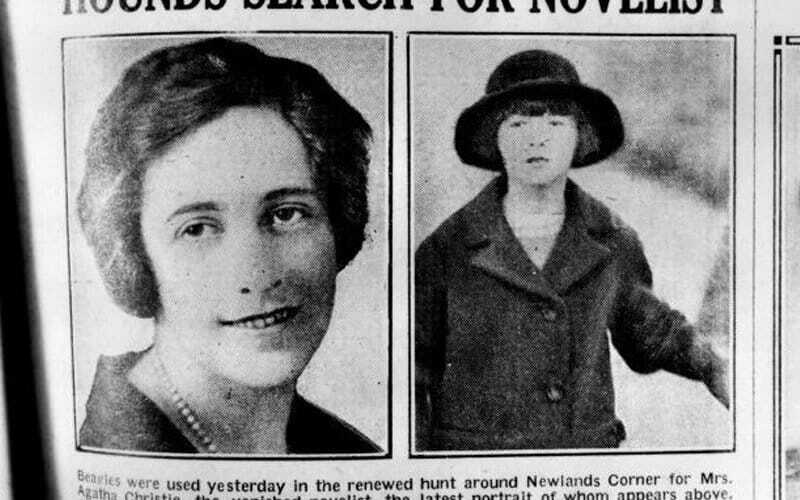 In one cold day in December, 1926, Agatha Christie left Surrey with her car. Hours later her car was found over the cliff, and Christie was not found inside or anywhere near the scene. She had simply disappeared without explanation. Thousands of people joined the manhunt, and after horrifying her friends, family and thousands of citizens, she was found 11 days after in a hotel room. She did not and has never given any explanation as to why she disappeared or behaved in such a way. 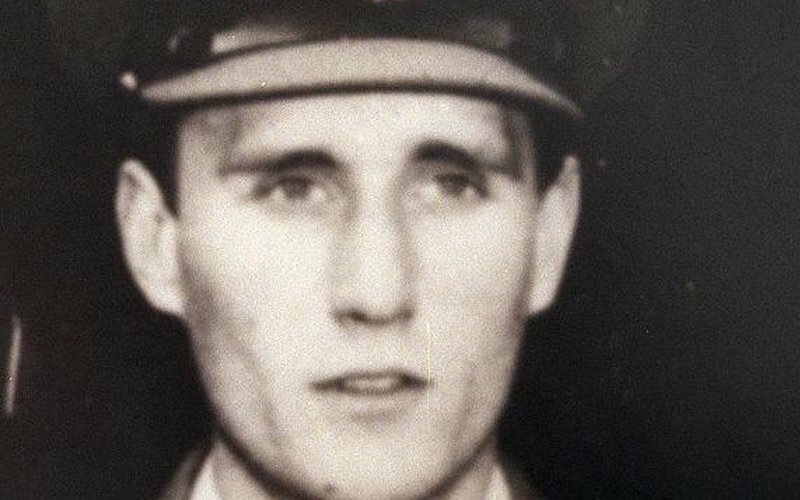 Frederich Valentich was an Australian pilot who vanished suddenly during a training flight in 1978. During his flight, he reported via radio that an unidentified aircraft is found following him, but was informed that no other aircraft is detected at his location. He radioed that he could see 4 bright lights and the aircraft following began to orbit his plane. After reporting to experience some engine problems, Valentich was asked to identify the flying vehicle. He responded, ‘It isn’t an aircraft,’ before transmission was halted by a metallic and scraping noise. Valentich was never seen or heard of ever again. Many claim UFOs and aliens, but no hard evidence is ever found of Frederich Valentich, 40 years later. One of the most infamous criminals is DB Cooper. In November 1971, DB Cooper hijacked a Boeing 727 plane, claiming that he had a bomb with him. He demanded $200,000 and full cooperation of the whole flight crew, which was swiftly granted. The plane successfully landed at the Seattle Tacoma airport, where he demanded all passengers and flight attendants to leave the aircraft. The plane took off once again and on the second takeoff, DB Cooper asked all the remaining crew to stay in the cockpit. A few minutes later, the man jumped and parachuted somewhere between Reno and Seattle, but was never seen of or identified again. 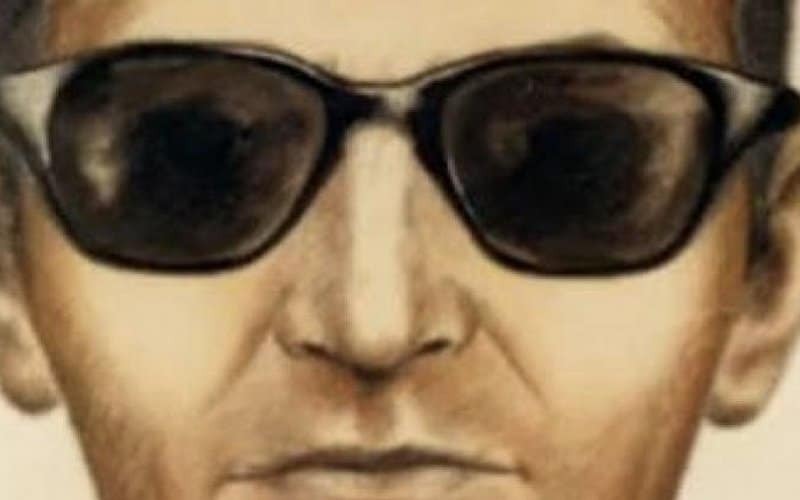 DB Cooper is somewhat of a legend, as his crime was dramatic, he didn’t hurt anyone, was described to be calm and polite, and disappeared in a somewhat theatrical way. He is still being hunted by the FBI to date.